After opening to critical acclaim, fan celebration, and record ratings, ABC has decided to give its Roseanne revival a season 2. The Hollywood Reporter broke the news on Friday. 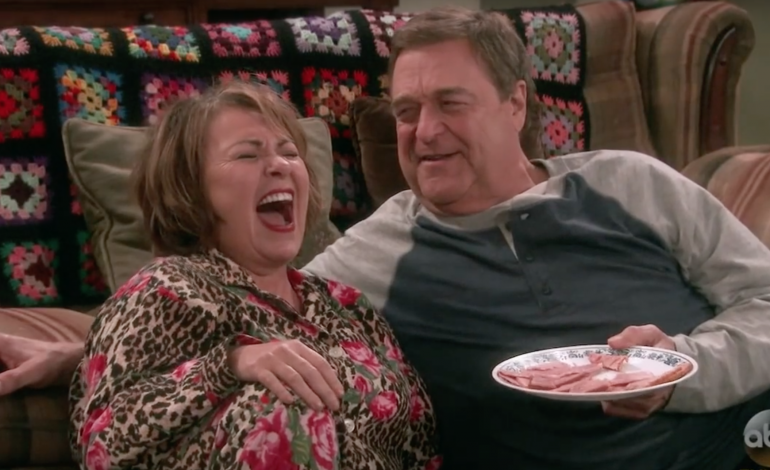 Though the decision is not exactly surprising given Roseanne’s huge reception following its return to TV, its quick renewal certainly is impressive: Roseanne’s premiere episode aired on March 27th, meaning its renewal decision came with a mere three-day turn-around. There’s no doubt ABC expects Roseanne to become one of its staple series on air from this point on. The premiere episode opened with record-breaking ratings. According to THR, the first episode met the highest-ever ratings for a scripted broadcast for this TV season. The episode was also the highest-rated sitcom in over three years. Roseanne Barr confirmed her show’s renewal over Twitter as well. But Roseanne is not without controversy. There have been rumblings on the internet as viewers debate over the show’s politics, with Roseanne being a loud and proud Trump supporter both in real life and on the small screen. It will be interesting to track how these debates evolve as the show goes on, and if Roseanne will meet its critics head-on in future episodes. New episodes of Roseanne air every Tuesday at 8pm on ABC.